What is the name of this vintage helicopter trainer? I am curious about the tiny training helicopters that can be seen from the second 0:10 in this vintage video about the Cuatro Vientos helicopter school, near Madrid. Were they "real" helicopters, capable of flying? Were they a mass-produced model or an artisan solution? Who made them? It is a Flettner Bo102 Helitrainer. There were 18 of these produced which were used by six countries. It is also known as the Bölkow Bo 102 (Wikipedia). Rolled out in 1959, this Helicopter Trainer was powered by a 40hp ILO piston engine and had a twenty-one foot counterbalanced fibreglass rotor blade. In all eighteen of these HeliTrainers were built operating throughout Europe, training military helicopter pilots. Although unable to fly, they were ideal for the teaching of hovering techniques and were replaced by dual trainer helicopters. 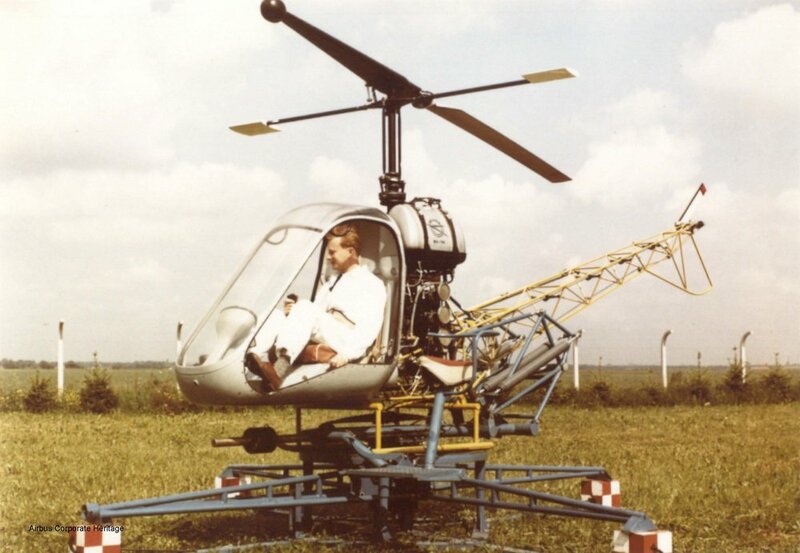 The Bo-102 Helitrainer, powered by a 40hp Hirth engine driving a simple one-bladed rotor with a counterweight, was developed in land and water based versions, both of which were semi-captive. This feature allowed the helicopter to rise to a height of 0.6m, turn around a vertical axis and dip at up to 6� but prevented it from flying outside these limits. Not the answer you're looking for? Browse other questions tagged helicopter flight-training aircraft-identification or ask your own question. 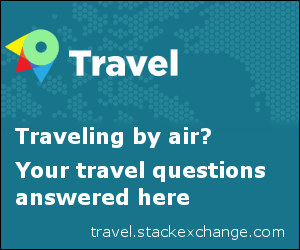 How do non-US pilots get the hours necessary for an ATP? What was this helicopter doing? What airplane does this vintage instrument panel come from? What helicopter is this in The Walking Dead? What is this three-bladed vintage aircraft? Please tell me which trainer aircraft is this? What is this vintage small airplane with low wings and twin propeller engines? What vintage aircraft was registered as NC7210?